Spanish is the main and official language of Spain, Mexico as well as Central and South American countries except for Brazil. Many countries on other continents also speak the language. 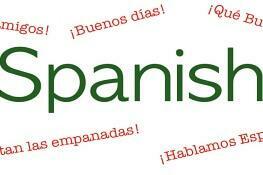 Spanish now has around 400 speakers around the world and only second to English. Chances are that English speaking nurses and other medical professionals will frequently attend to patients speaking this Spanish or work in a country that uses it as the official language.